Searching for the 5 best gold wrist watches? The choice of a gold watch is a very personal one. 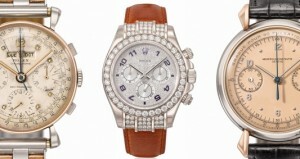 There are dozens of manufacturers of gold wrist watches, with different price ranges. However, you will find that through that several names that keep popping up. So here are 5of the best gold wrist watches on the market, with their manufacturer listed first. These watches all feature the more traditional gold tones and all have something extra that makes them really stand out. Patek Celestial 5106R: A splendid wrist watch with a rose gold bevel and a dark blue leather band . This unique timepiece features a beautiful stellar map of the skies over Geneva. A work of art. 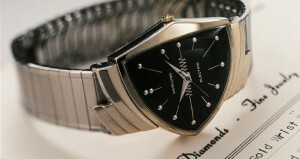 A one of a kind watch sold at an auction in Geneva in 2006 for 535,000 Euros (about 684,000 dollars). The proceeds went to research Muscular Dystroph. If you desire a similar watch, you can own it’s counterpart, the Celestial 6104G in white gold. But it will cost you about $200,000. 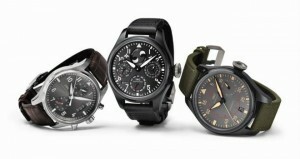 With prices to match that of a house or a luxury car, these watches clearly aren’t for everyone. And while the cash required to own one of these masterpieces is dear, it must be admitted that they are true pieces of art.